Universal Pictures movie The Grinch, is a timeless classic. 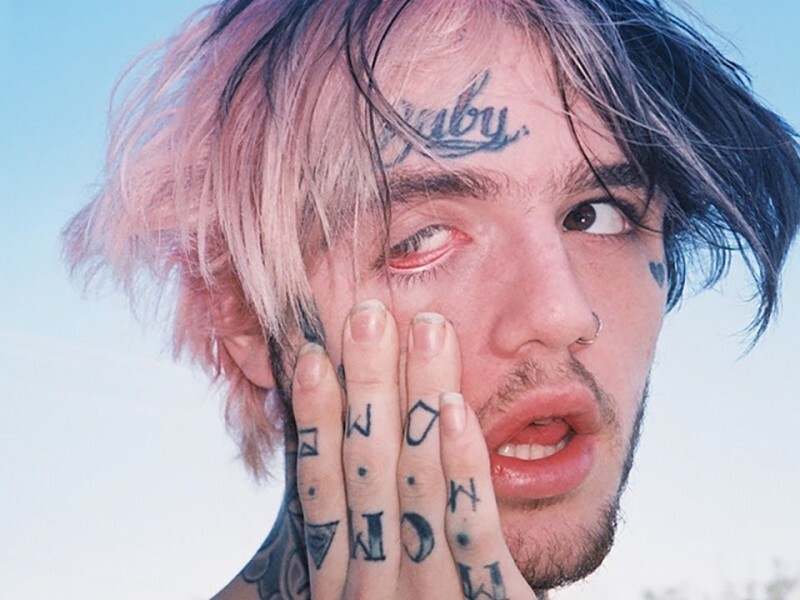 Alien Body clothing collabs with the team of the late-great iconic rockstar Lil Peep. While commemorating the legend the unit delivered some long awaited prestigious merchandise and his fans couldn’t be happier. 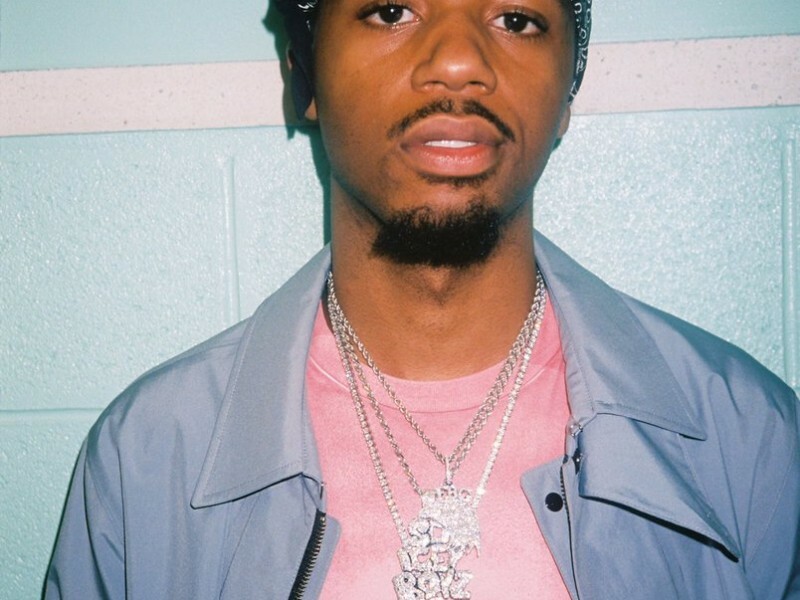 The talented producer Metro Boomin sat down with Montreality in an in depth interview about the origin of trap, cartoons, and his message to the youth. 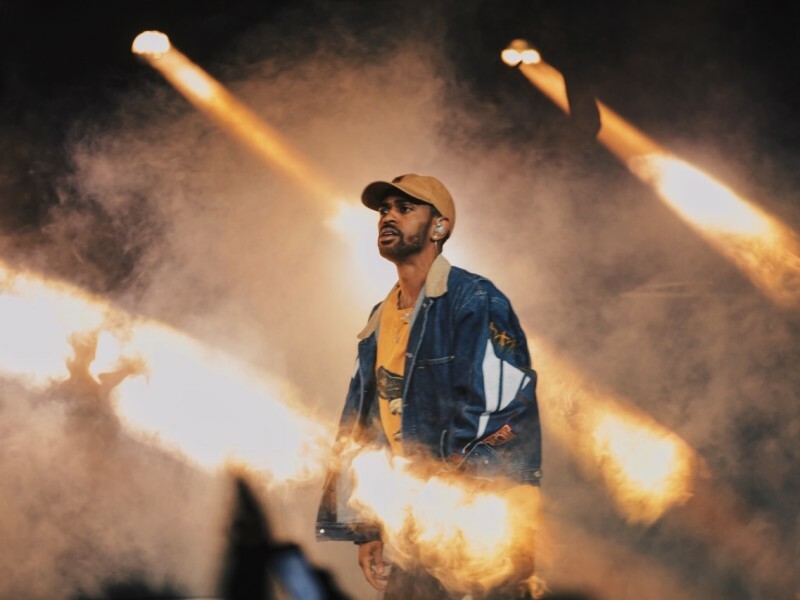 In wake of his recent album, Double or Nothing, which was entirely produced by Metro Boomin, Big Sean announces to the world that he’s going on tour starting April 12th. 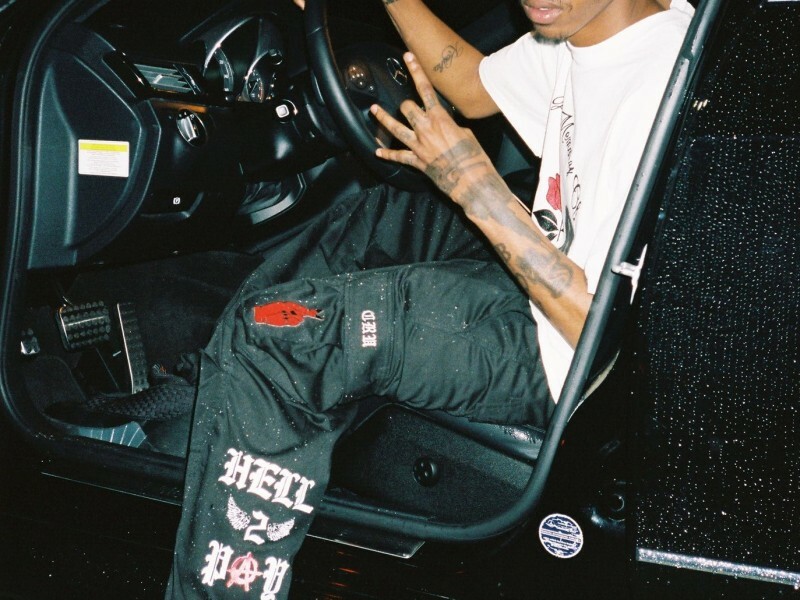 Cruwelf has been killing the game for minute now.